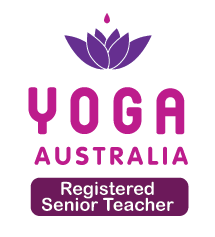 Romina Di Federico is an internationally accredited Yoga and Meditation teacher and is recognised and respected as one of Yoga Australia’s senior yoga teachers. Romina has been practicing yoga for the past 20 years and has been teaching since 2004. Romina’s classes are creative expressions of breath and movement. She’ll encourage you to move intuitively, guide you to channel your energy positively and inspire you to live with absolute authenticity and grace. She designs her classes to align with each season and applies her knowledge of Ayurveda and pranayama to ensure you remain in the ‘flow’ and balanced. 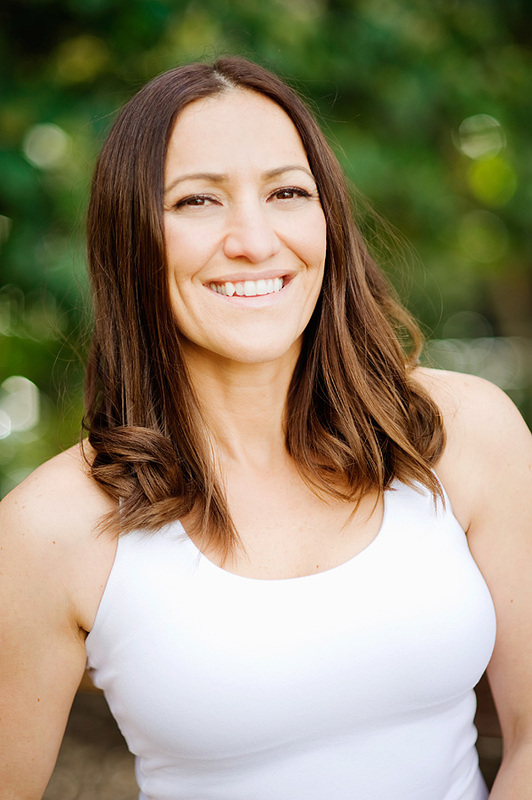 In all her work Romina is passionate about helping you to transform and to open your heart and mind to all that is possible through the practice of yoga. Currently based in Sydney, Romina runs regular retreats, workshops, private sessions, courses, corporate classes and group classes specialising in the fusion of traditional practices, like Hatha, Ivengar and Ashtanga. If you’re seeking to transform and open your heart and mind contact Romina today to find out how and where she can support your journey.